When is it Time to Contact a Professional Fire and Water Damage Cleaning Team? Major storms— Storms can lead to flood and fire damage, especially if there is an incident involving lightning. If your property is struck by lightning in the middle of a storm, it is possible to have water damage and fire damage simultaneously. Appliance malfunctions- Faulty appliances can cause leaks and electrical fires. Bad wiring-Flawed electrical wiring is known to cause fires and is, unfortunately, also commonly found on water damaged properties. Heating and cooling system malfunctions- If your heating or cooling system is on the fritz, a major house fire or leak could ensue. Sewage backup- If the pipeline between the city’s sanitary sewer main gets clogged, your house could be ravaged quickly by water damage. There are so many reasons why fire and flood damage occur. In fact, water and fire damage are both ranked in the top five on the list of most common homeowners insurance claims. Worse yet, these two can go hand in hand, especially if you tinker around in your flooded basement in the aftermath of a severe storm. And while, when combined, these two disasters account for a whopping 25% of all claims nationwide, they’re not always covered on a basic insurance policy. If you anticipate a storm, or if you just want to be prepared for one, there are quite a few steps you can take ahead of time to lower costs and even prevent such events from happening in the first place. Let’s begin with basic homeowner’s insurance policies and how they relate to Utah flood and fire. According to Allstate and the Insurance Information Institute, the average homeowner’s insurance policy covers some, but not all accidental water damage. This means that if a situation that is out of your control occurs, your insurer will likely pay to repair the damage but they might be reluctant to cover additional costs, including the original cause of the leak. Flood damage coverage is almost always additional and if the insurance company can prove that the damage resulted due to homeowner neglect, they could skip out on the bill completely. If you’ve already experienced a fire or water disaster, you should call your insurance company immediately and find out what coverage you have currently. If you live in a flood-prone area and are concerned about mold, smoke, or water damage becoming a problem in the future, it is highly advisable that you obtain flood insurance right away. If you’ve just been hit by unexpected Utah water and fire damage, the storm isn’t over just yet. 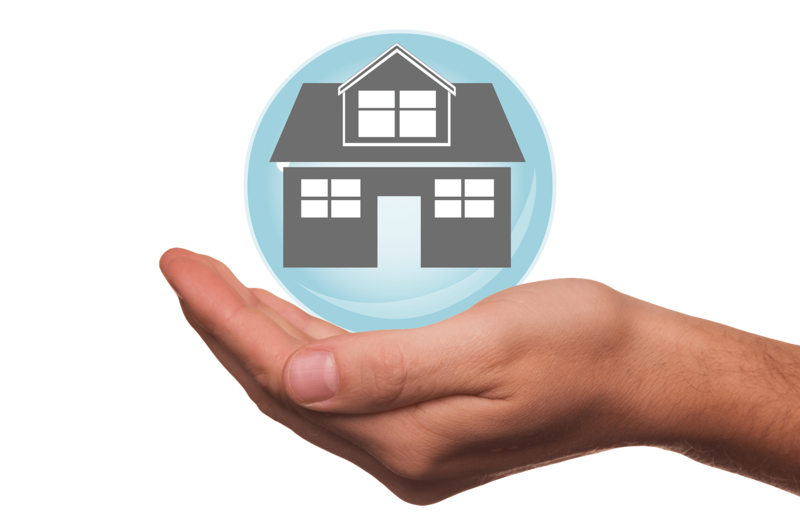 No matter what type of homeowner’s policy you have, your insurance company isn’t going to make this easy. One thing to bear in mind is that according to Utah state legislature, under section 31A-26-303 of Utah insurance code, any failure “to acknowledge and act promptly upon communications about claims under insurance policies” is strictly prohibited. So, before you pick up the phone and report your claim, understand your rights to information as a policyholder. It’s important to note that most homeowner policies cover fire damage and hotel fees that accrue as a result of fire damage. Visit our blog to learn more about fire damage cleanup, prevention, and financing. Following up on your claim is a huge responsibility, but it’s much easier to tackle if you break it down into steps. 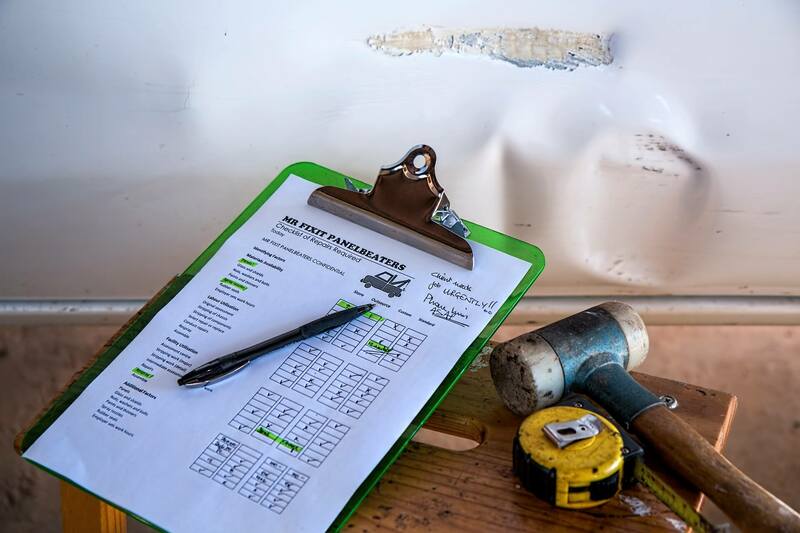 Step One- Make note of the date you experienced the event, jot down the type of damage that occurred, and make a list of all losses and injuries sustained. Step Two- Contact the insurance policy provider. Be honest about the condition your home was in before the incident occurred. Step Three- Get estimated prices for repairs. Click here to get an immediate estimate from one of our highly trained technicians right away! The mold remediation and damage restoration experience is a breeze once you’ve covered all of your losses with the insurance company. At Rainfire Restoration, we offer 24-hour a day commercial services that will put your home back in even better condition than it was before disaster struck. We will take care of everything from water removal to household repairs. You’ll come home to a fresh smelling, clean carpet, and a sparkling abode. If you reside in any of the following regions and you are in need of immediate water damage restoration or fire restoration, our business hours are around the clock. Our website is overflowing with tips and resources that can help prevent or repair any emergency situation. Our expert technicians maintain copyright to all information provided. Our staff is certified and ready to provide you with the best possible service you can receive in the 801 regions. Feel free to share our latest disaster cleanup tips with friends and family who might be experiencing a trauma. The calm after the storm is just a call or click away.